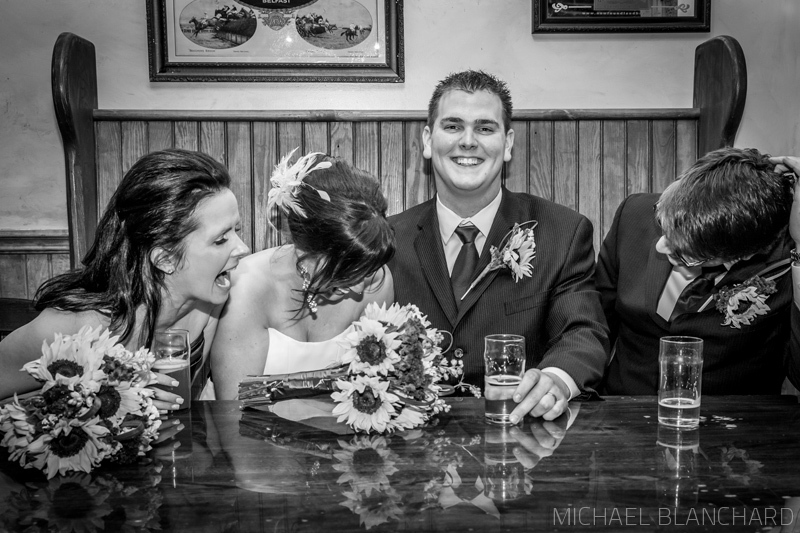 Michael Blanchard Photography » Wedding, Portrait and Landscape Photographer. St. John's, Newfoundland. 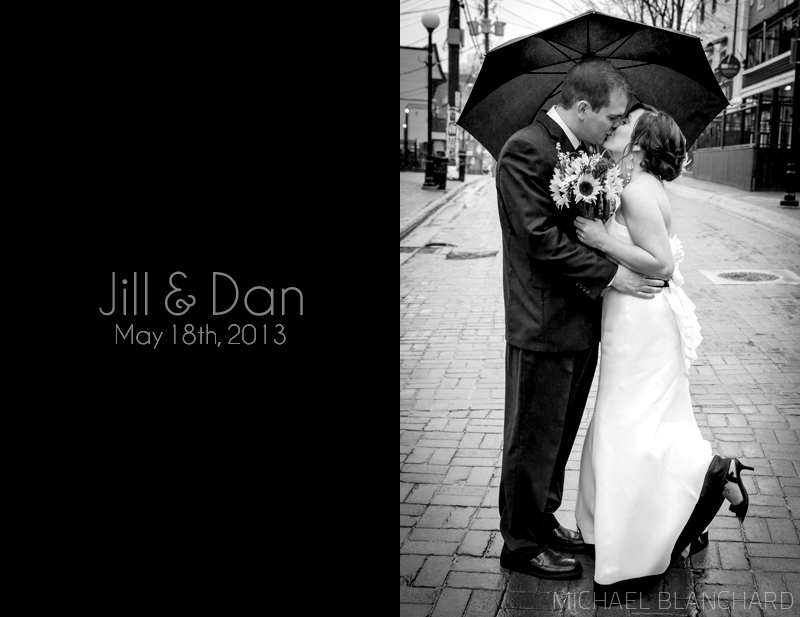 There’s an old Irish Wedding Blessing that says “Happy is the Bride the rain falls upon” and this certainly held true for Jill. Both she and Dan were smiles the entire day. 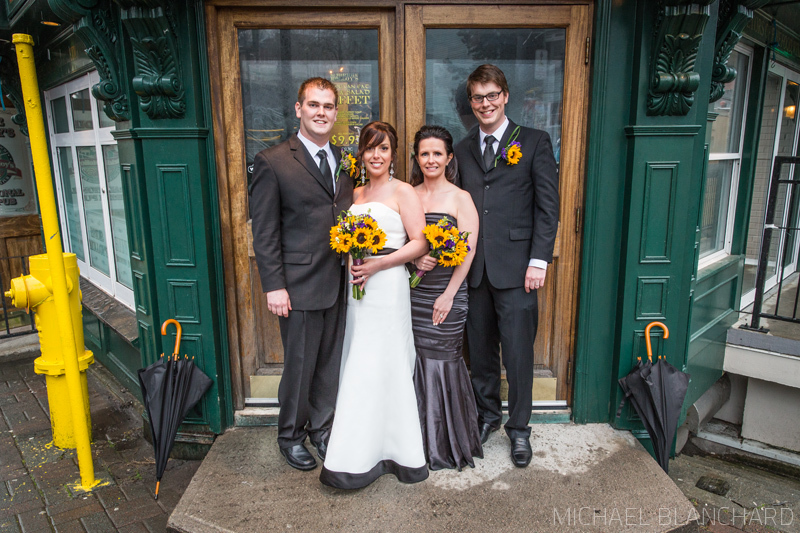 They were happy to visit their favourite Irish pub for a few snaps and also had fun getting pictures in the rain. The RDF was no match for this awesome couple!!! Thanks guys for including us in your day….it was great!!! Samantha and I love to cook. We’ve talked about starting a food blog forever but could never seem to find the time to do it so we decided to incorporate it into this blog. It provides us with the opportunity to share some great recipes and it also gives me another reason to shoot a few snaps. Don’t forget to include basmati rice, naan bread and a lot of red wine! Enjoy! It was great to work with Tracy and Dave on their wedding day and again following the arrival of their beautiful little girl, Mila. Even an impending snow storm couldn’t get in the way of photographing this little cutie. Congratulations on your newest addition! She’s perfect! A couple of weeks ago, I had the chance to shoot maternity photos for Nicole and Stephen who are welcoming their first baby in June. The Colonial Building in St. John’s was the perfect location for a rainy Saturday morning shoot. Thanks guys for letting me document another big day for you! You’re going to rock this parent gig!